Bush Christmas in the “African Village”: Why Kivuli Camp should be your plan this festive season!!! Hasn’t this year flown by fast? we certainly think so. There is still a few days to the festivies though and we have just the perfect place for you to spend your December holidays this year. If you’ve had a rough year and just want a break from it all; just you, your friends/family and some tranquility, nothing says ‘breakaway’ like the village-like Kivuli Camp. 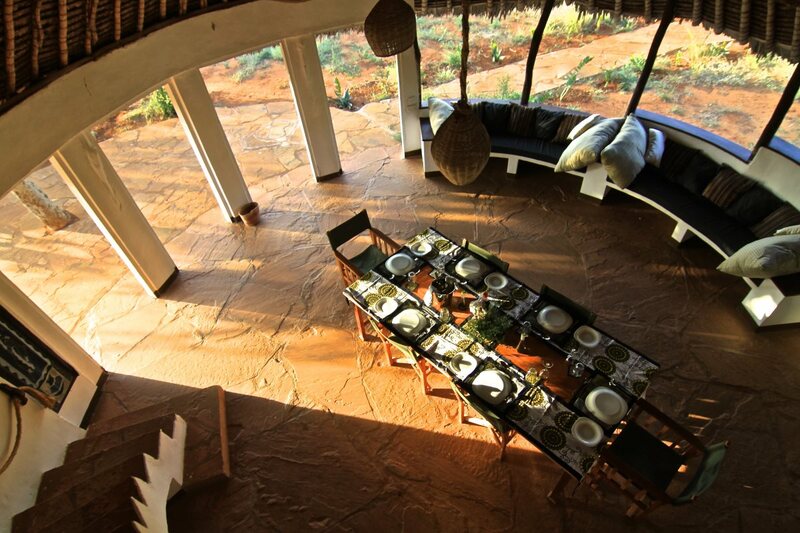 Situated in the heart of Rukinga Wildlife Sanctuary; one of the seven ranches that make up the Tsavo Conservancy, you not only get the intimacy of wildlife viewing unparalleled elsewhere in the continent but also an amazing level of true luxury accommodations, service and cuisine. Formerly known as Camp Tsavo and before that as the Taita Discovery Centre, the camp just underwent complete refurbishment and so not only can you anticipate a charming accommodation with a new outlook, but also anticipate an affordable experience filled with wildlife, and fun-filled bush activities. 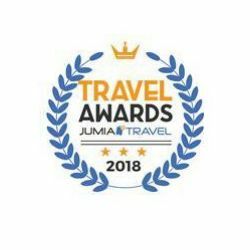 Situated conviniently along the Nairobi-Mombasa highway and just approximately 3hrs away from the coastal towns of kenya, the Kivuli camp experience is perfect for a combination of bush and beach safari (How amazing is that? double fun for you this festive season as you can easily switch up beach for bush for either chrismas or new years’). If safari is not your thing though, the camp can still serve as a transit point for a night’s stopover between Nairobi and Mombasa. The camp is easily accessible right off Maungu town on your way to mombasa with the entrance point visibly labelled RUKINGA. Nestled amidst the Marungu Hills in a wilderness of ‘wait-a-bit’ thorns and occasional Baobab trees, you cannot go wrong with Kivuli in terms of the game viewing experience seeing as the Rukinga plains form the main migratory corridor for wildlife passing from Tsavo East National Park to the foothills of the mighty Kilimanjaro. The camp is the epitome of tranquillity and truly embraces the glorious environment it is blessed to be within. All you hear at night is the sound of the wild: elephants, hyenas and the occasional lion; morning is announced by a swell of bird calls. How remote? The camp has an airstrip adjacent to it. Arrangements can also be made for one to ride in by motorbike, enter with their pets, or fly in to the airstrip with private charters. Getting around: You will need a car, preferably a four wheel drive. 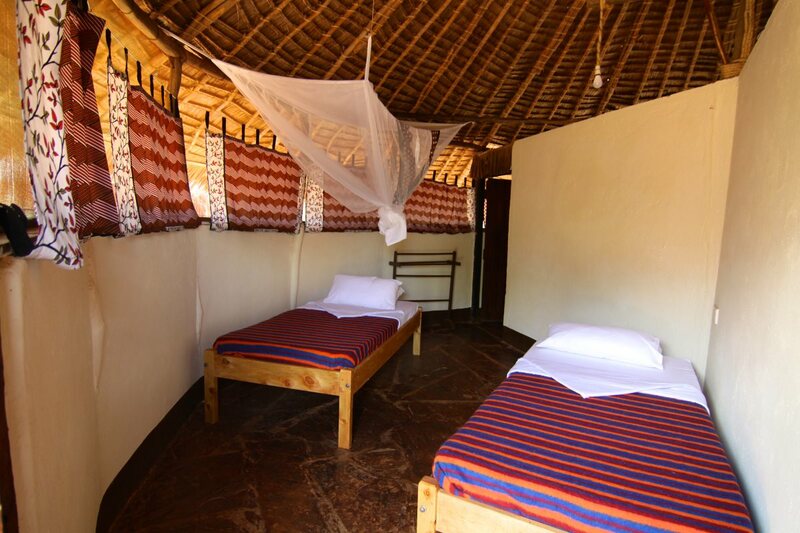 NOTE: When staying at Kivuli Camp, Conservancy entry fees are only paid once, no matter how long you plan to stay! 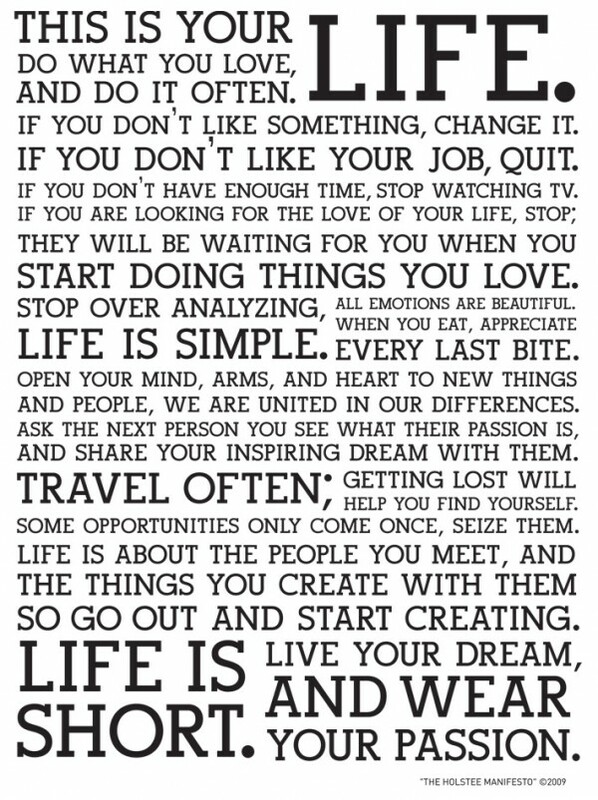 (It can’t get better than this). First things first. 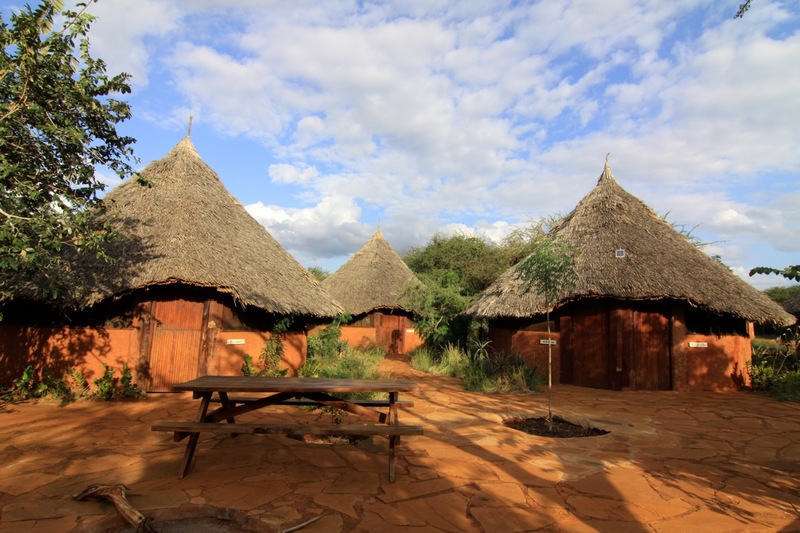 Though Kivuli Camp is set up in a traditional African Village model, The nearest community village is quite a distance so do not expect that sort of enviroment within the camp. So no farm animals, or crop land and so on, however if you fancy such an experience and would love to be immersed in community life while here, village visits can be arranged. The Camp’s setting not only affords you utmost privacy and tranquility, but you are able to experience the real African bush, sleep underneath the star-filled sky, explore the fauna and flora up close whilst on bush walks or enjoy a cold Tusker whilst watching the beautiful sunset on top of one of the conservancy’s hills! 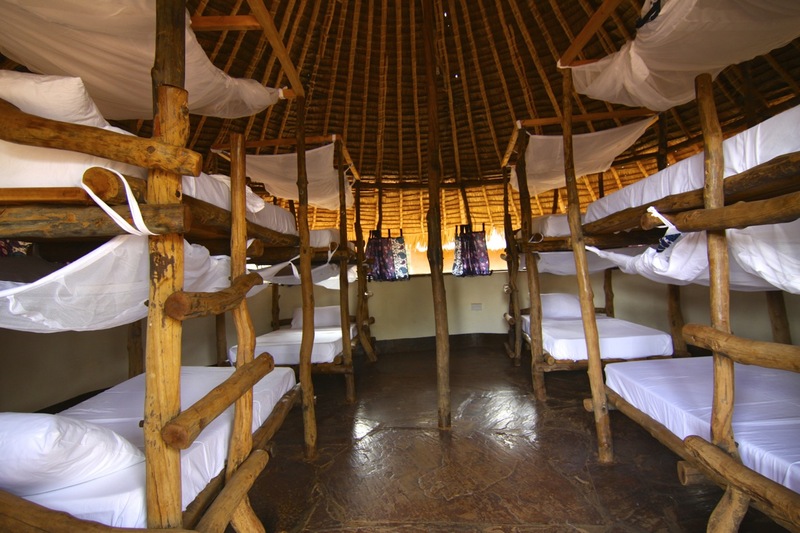 You’re spoilt for choice when it comes to accommodation at Kivuli Camp. Camp in your own tent, sleep in bunk beds or in private rooms. The establishment can accommodate individuals, families as well as large groups. 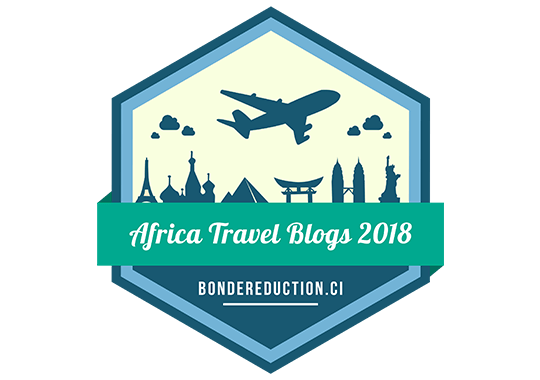 You have the option of a Family banda, which is a thatched hut containing one room with double bed, one room with twin beds and a bathroom shared between the two rooms. 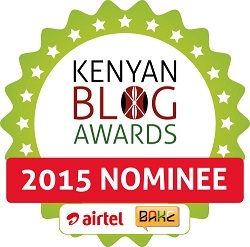 If camping is more your thing though, Kivuli’s shady Kudu campsite will have you set in your own tent under a tree. The campsite offers clean communal flushing toilets and showers. 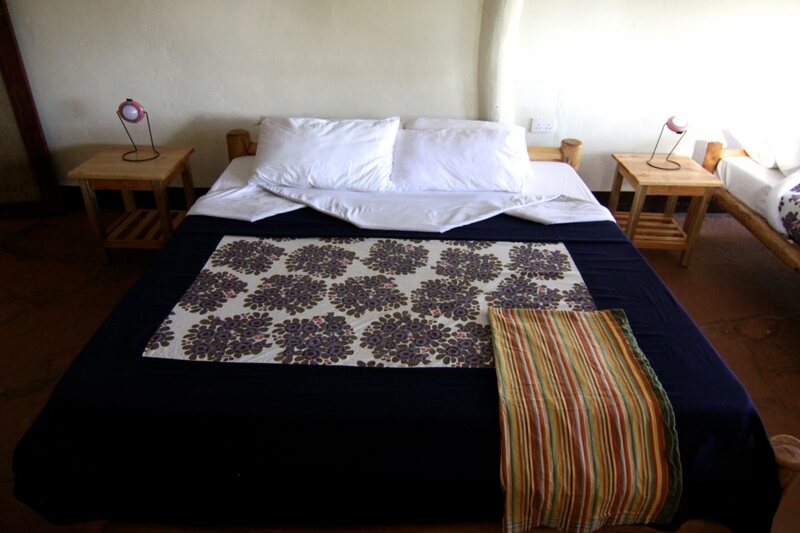 You also have a more cheaper option for the backpackers at heart in the dormitory bandas. 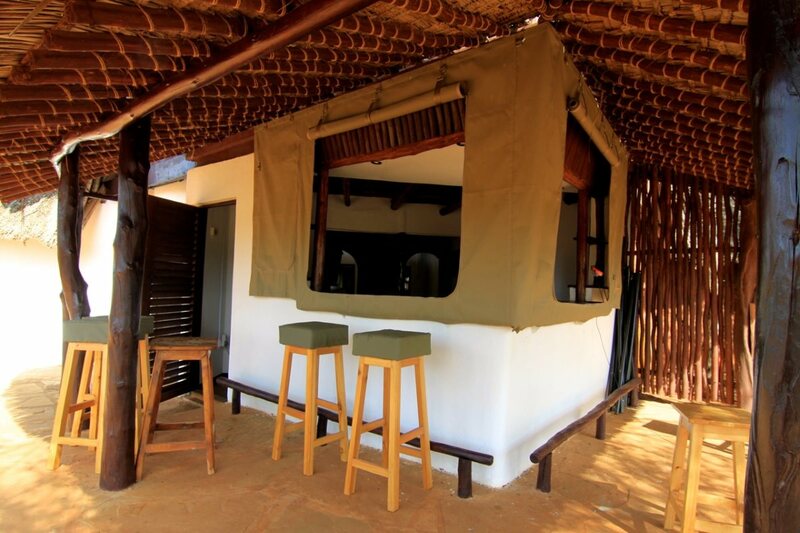 These thatched huts contain 4 wild wood bunk beds and guests staying in these bandas have access to communal bathrooms (these are separate for ladies and gents, one drawback though: the bathrooms have sheer curtains in place of doors; not the most privacy one could hope for). Although part of Kivuli Camp, guests staying in this house have their own private access and move independently of the other accommodation spaces. 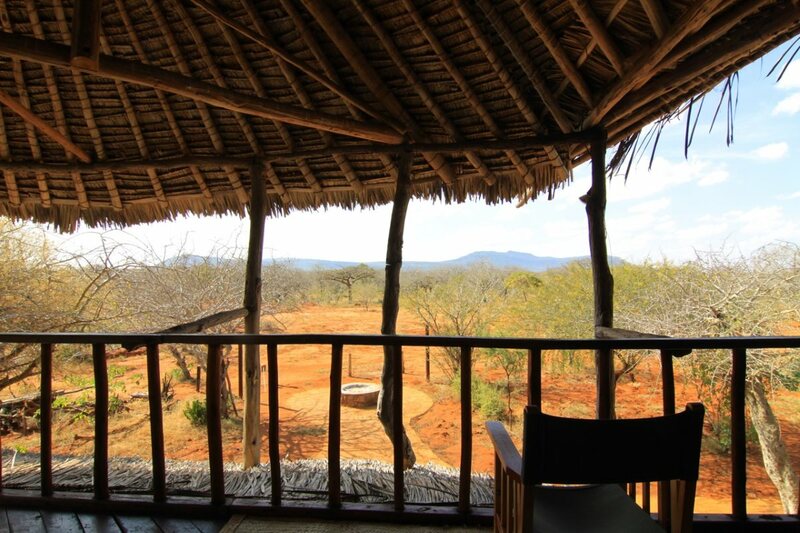 This beautiful breezy four-bedroomed house with an upstairs lounge offers a great view over the Tsavo Conservancy and sleeps 11 people. So quiet, so private, so unique! The design of the house puts a lot of consideration into comfort and convinience what with an open kitchen connecting to an outside bar and fire pit. The perfect place for a family or friends getaway. so much bliss! 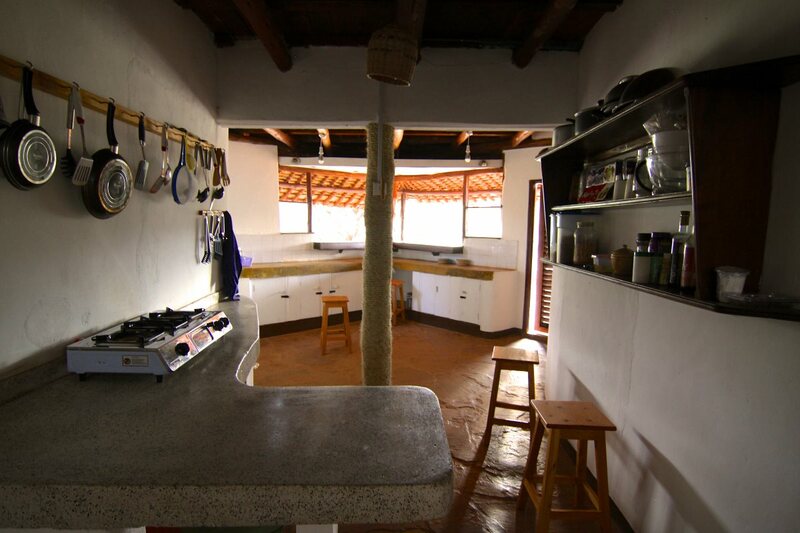 The house is very airy and adapts an open space plan built with a lot of natural materials; flours of Galana stone, a lot of wood and an impressive makuti roof. The dining of the house is completely open to the garden as well. Being in the wild though, you don’t have to worry about the open-plan design of the house as kivuli camp has a fence surrounding the area to keep wildlife out. 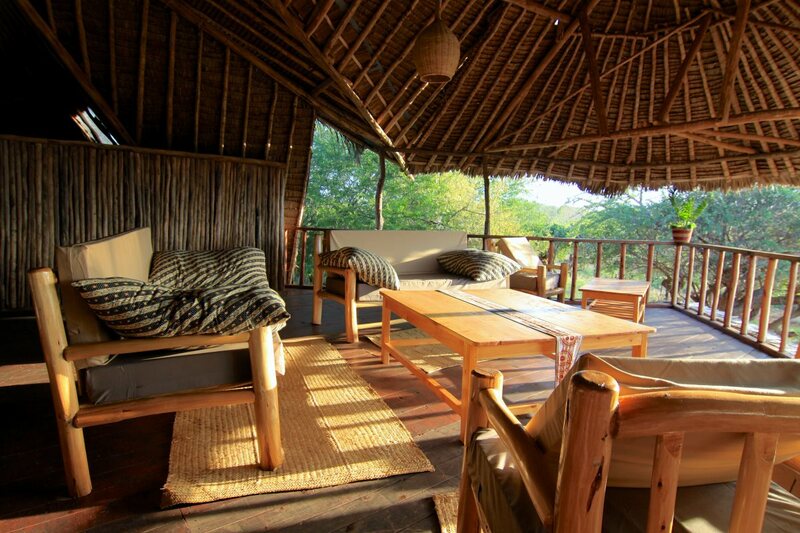 Guest Access: While staying at Ndovu, you will have access to the house in its entirety. That is the dining area, kitchen, upstairs lounge, four en-suite bedrooms and a large garden equipped with a bar and fire pit. Room Service: Um, no, the accommodation is set up to be of self-service however there is a staff who make beds and clean every day. If you would rather not make your own meals during the stay, a cook can be provided at a small fee. Amenities: I would like to think that setting out on a bush safari, this would be the least of your concerns. Kivuli Camp is about experiencing the African wilderness — its game, its birds, its flowers, its dazzlingly night sky — in its remotest, wildest and most beautiful sense. The hills around the conservancy are definitely something to look forward to for great sundowners and breathtaking views of the African wild. Being more of a private conservancy, with very little traffic, the animals here are not very accustomed to cars and thus tend to run when you get closer (hint: try to be as quiet as possible). With various watering points in the area, your best bet is to catch the animals playing with mud or cooling off on a hot day. Kivuli Camp unlike other camps is guaranteed to up your game-viewing experience with a one-of a kind ultimate discovery game drive vehicle (eerm truck!) famously known as Beba Kuu. Nothing will skip your eye with this ‘little’ thing. With the 1962 French ‘Berliet’ Truck, seated at height under a canvas cover, you can spot wildlife even from the longest distance. 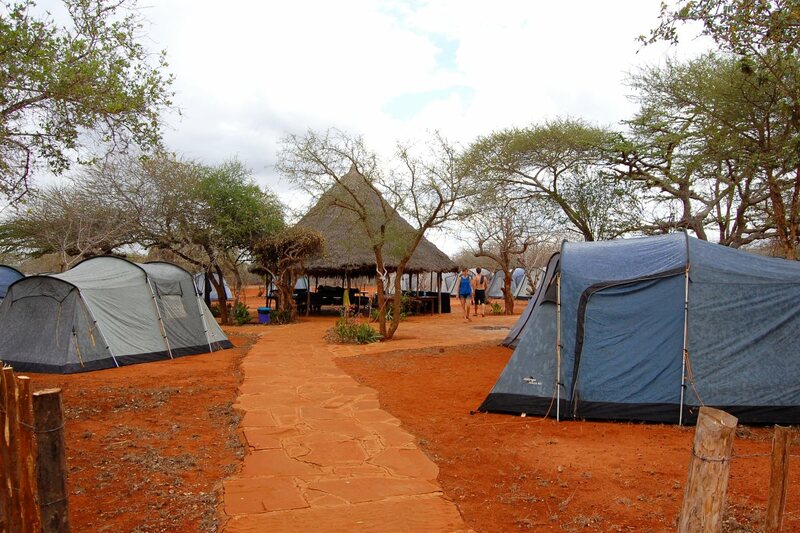 While at the camp you can also visit the Tsavo East and West National parks for more wildlife viewing experience. 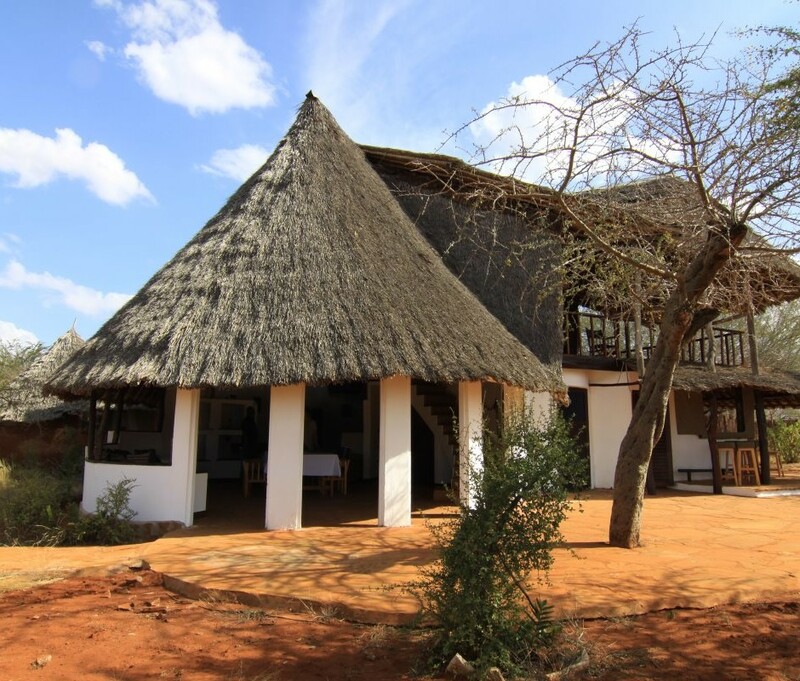 Tsavo Discovery Centre: This is a specialty education centre that hosts schools, universities and youth groups for overnight educational programmes at Kivuli Camp. The Tsavo Discovery Centre is equipped to teach an abundance of subjects related to conservation, biodiversity, community and much, much more. Here you will find a laboratory with field exhibits, museum collections, and an education centre for meetings and classes. Moreover, if you fancy a community living experience, Wildlife works has many community projects that you can be part of or visit e.g the Basket weaving women at Kasighau and so on. Bottom Line: There are many interesting things to explore around the camp itself, that I guarantee you’ll end up having very little time to experience it all. Generator power from 6pm to 10pm, phone charging possible from a solar lighting system 24hrs. Contact us for enquiries on Kivuli Camp.